Paige is a small town girl moving to the biggest of the big cities, New York. (Is New York the biggest city in the U.S.? I have no idea. But, it's the biggest of the big cities, regardless, don'cha know.) 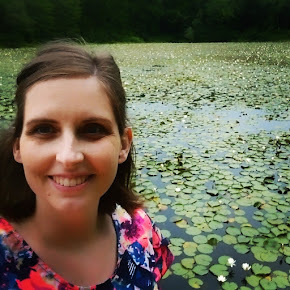 She purchases her first friend at a bookstore -- a blank sketchbook, and begins to build a new life. 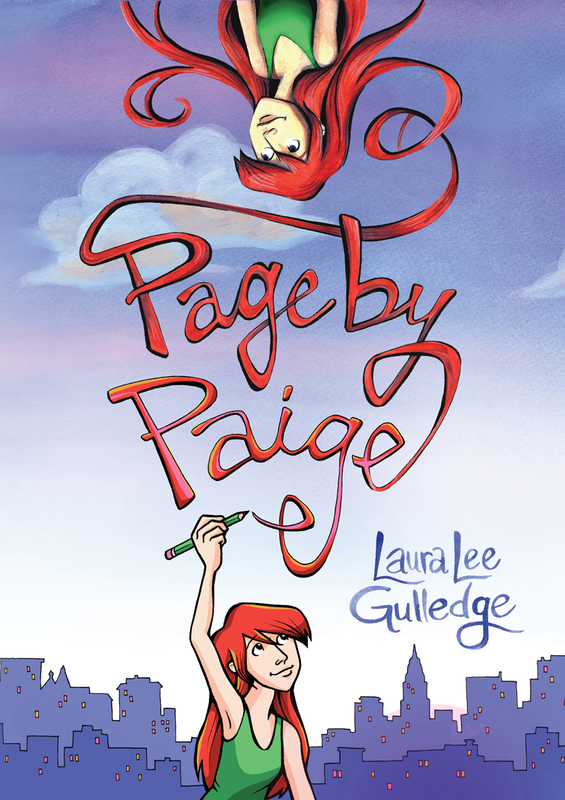 Page by Paige is a mix of the narrative that is Paige's story and the artwork that is her sketchbook. It's very meta -- drawing about drawing. It's almost less of a graphic novel, and more of a narrative sketchbook. But "narrative sketchbook" is not a genre. Yet. So. When we discussed this one at the graphic novel book club, Barratt put her finger right on the thing that makes this book so unique. That is, the majority of graphic novels portray the action in the book in pictures (and the dialog in words). This book portrays Paige's emotions in pictures as much or more than any movement of people. Which makes sense because there's not a whole lot of exciting action in the typical day of a high schooler. This could make it a good pick for those interested in practicing their graphic novel reading skills. (I'm serious, there are different skills involved.) After finishing this book, I felt a sense of accomplishment: "Wow! I'm getting good at reading graphic novels, this one didn't give me any trouble at all!" Of course, credit is due to thoughtful crafting on the part of the author as much as to my previous practice in reading pictures. The drawing is fantastic. Exceptional. About the plot, I feel lukewarm. It was never surprising. It's been done. It could be accused of being trite. But that is very much forgivable, as the art kept me fully engaged, and keeps me flipping back through it.